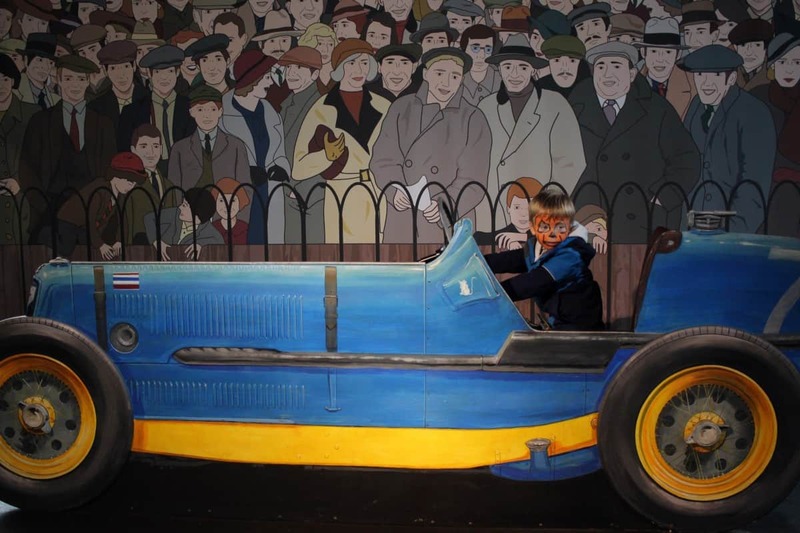 We finished half term with a trip to Beaulieu Motor Museum, somewhere we hadn’t been for three years – since Little Man was just a toddler! 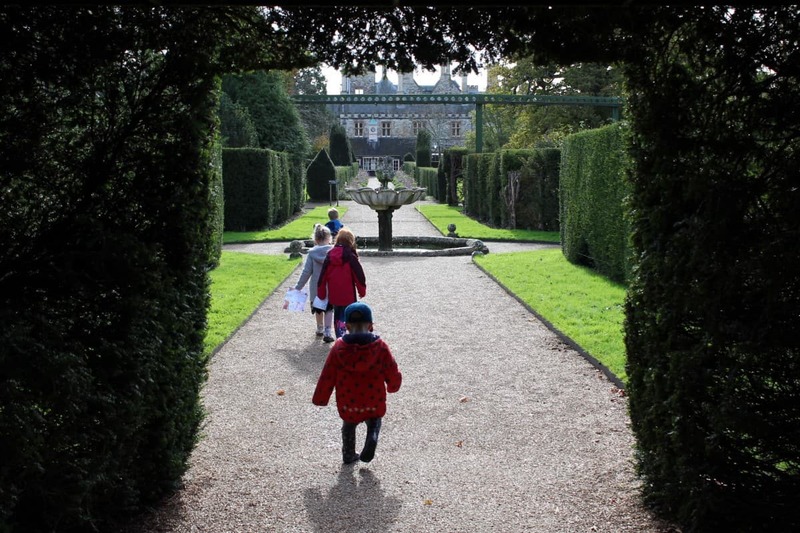 It was lovely to go back and we met our lovely friends there too – a day out with friends was the perfect end to a lovely half term. 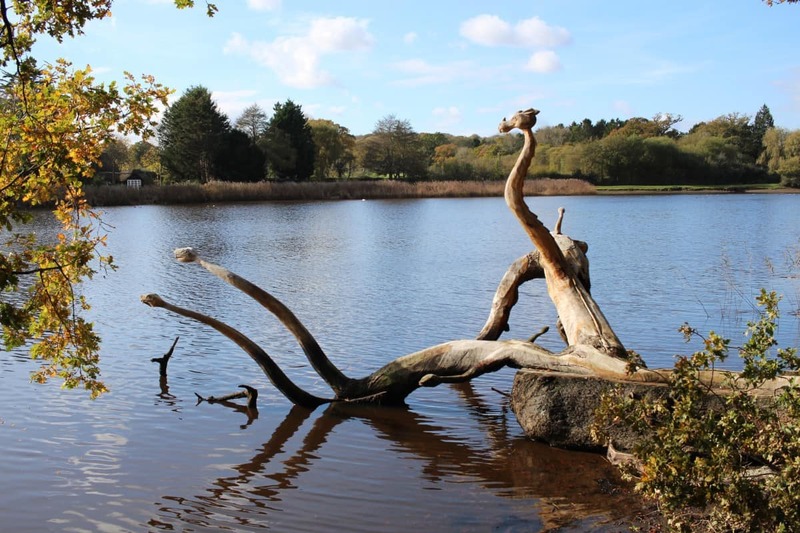 Beaulieu Motor Museum is so much more than cars. Well, yes, there are cars but it’s only one small part of Beaulieu. Beaulieu Motor Museum is situated in the grounds of Beaulieu Manor House which is such a lovely expanse of gardens, parkland and even riverside. 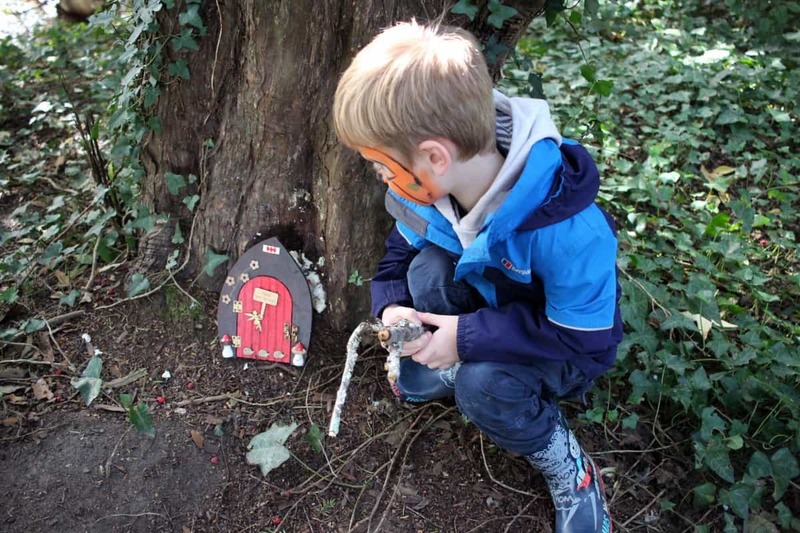 The children loved looking for fairy doors in on the trees. 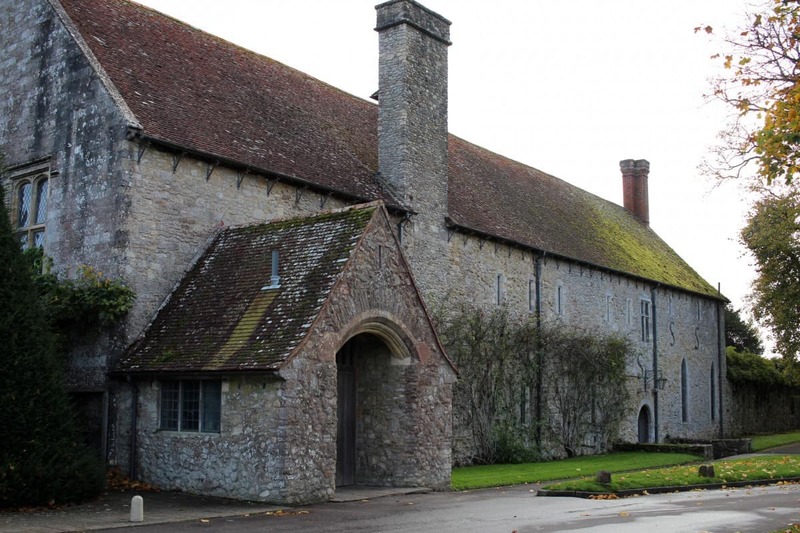 There’s also Beaulieu Abbey and the old walls and ruins of church buildings from years gone by. 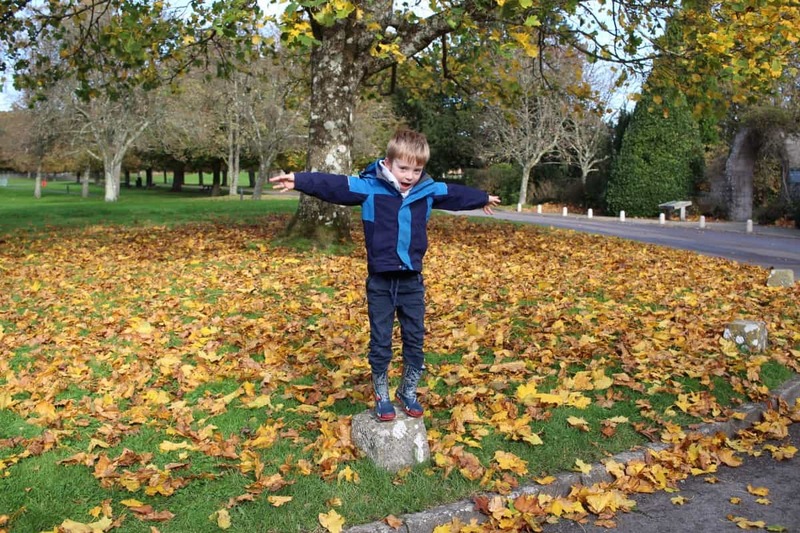 The whole of Beaulieu gave the children so much space to explore, run around and play – it was the perfect family day out. 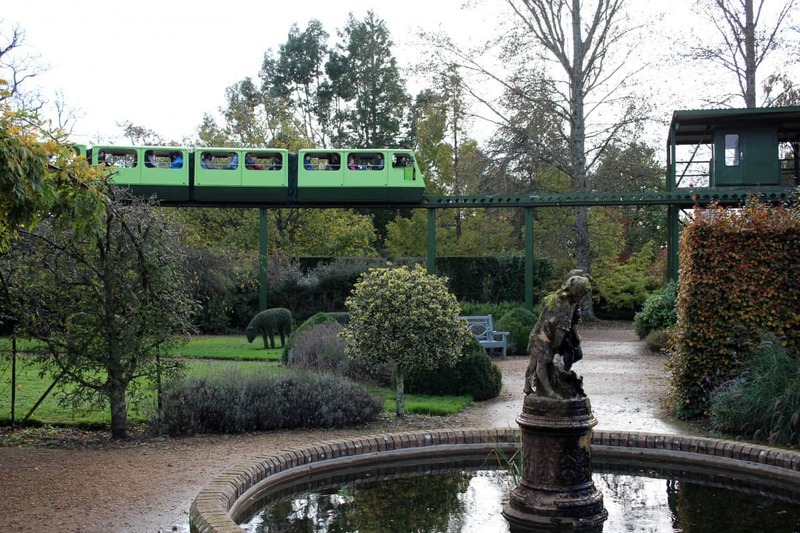 Two highlights of the day were the Monorail – a lovely train ride that takes you above the gardens and around the Abbey and Manor House. 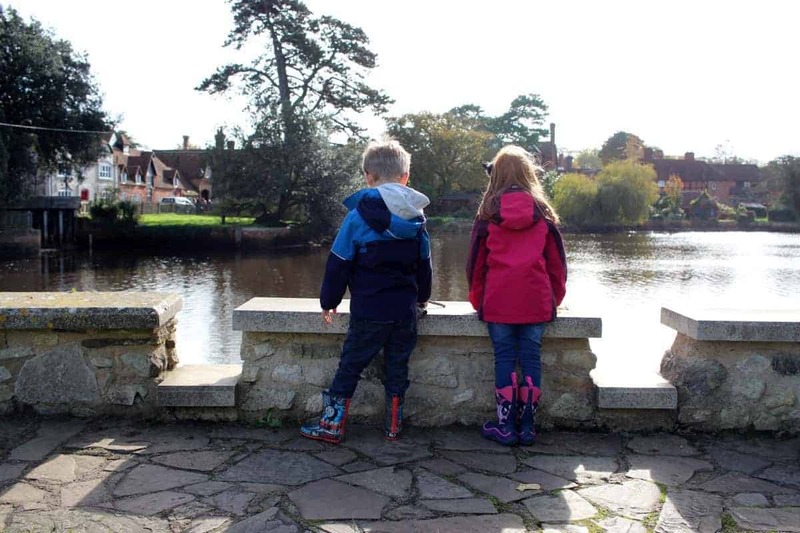 It has just two stops – one at the start of Beaulieu Motor Museum and the other at the Abbey and you can’t take pushchairs on it very easily so we did a roundtrip, staying on until we were back where we started. 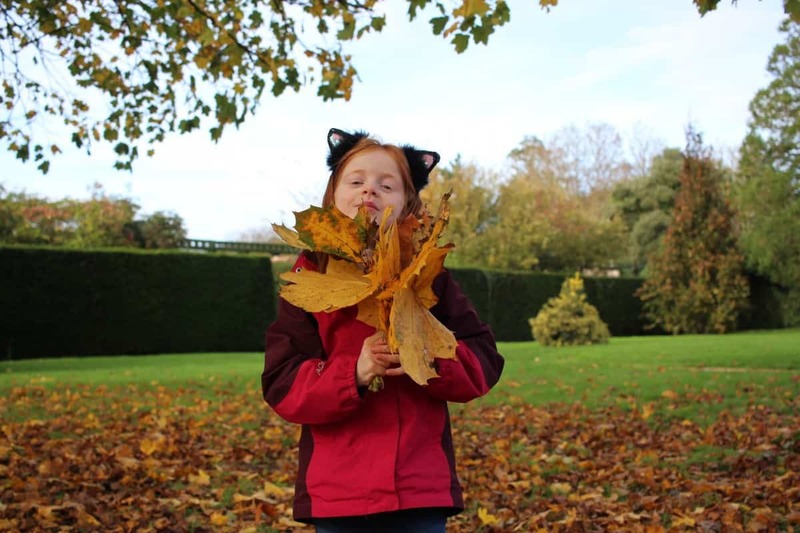 The children loved it and it added so much more adventure to the day out. 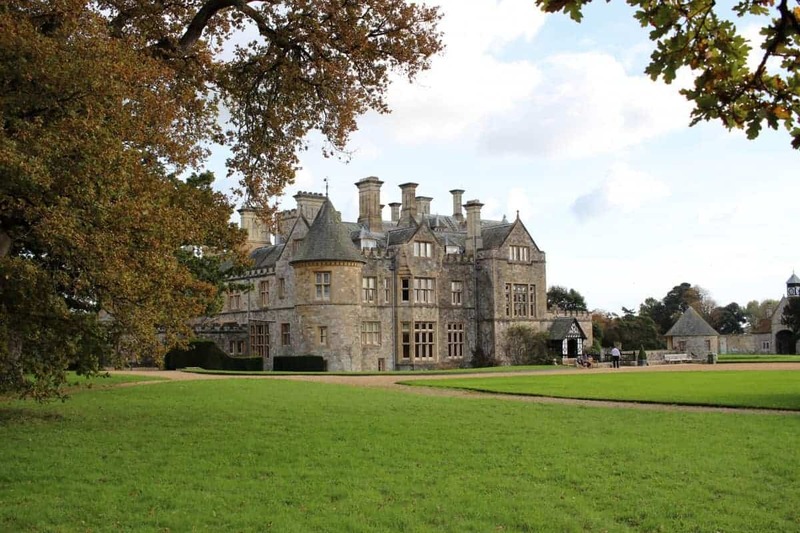 There’s also a bus ride that does a similar route – starting at the Beaulieu Motor Museum and stopping midway at the Abbey. 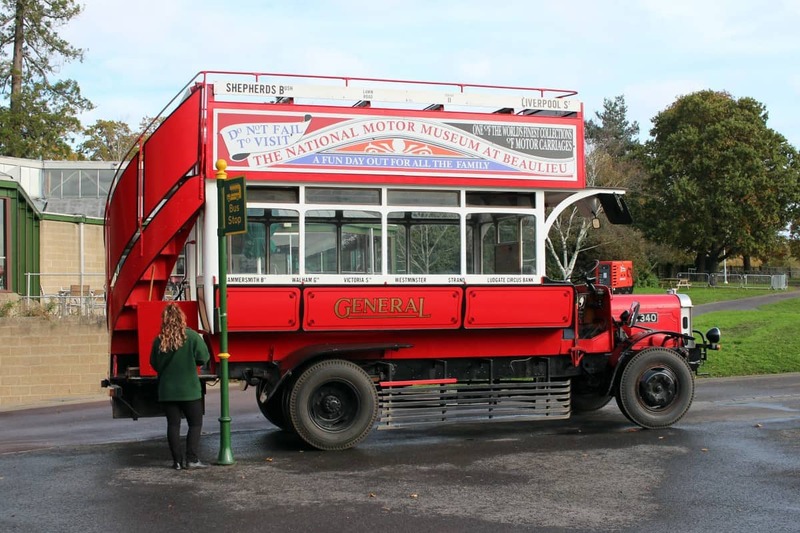 It’s an old vintage bus that is nicely in keeping with Beaulieu Motor Museum and has both a downstairs and an open air top deck too. Beaulieu Motor Museum is lovely, with so many cars, motorbikes, buses, caravans and even commercial vehicles like milk delivery vans and promotional cars. There are so many cars that span the whole history of motor vehicles from the very first ones, to classic cars, race cars and cars from the big screen. The children loved looking at the cars and we even went on a ride through the history of motor vehicles, teaching us about the first motor car through to the motor trade pausing during the war and how motor vehicles may look in the future. A great ride that the children really enjoyed. The children spent time in the play park before we went home and we grabbed hot drinks and cakes in the cafe. 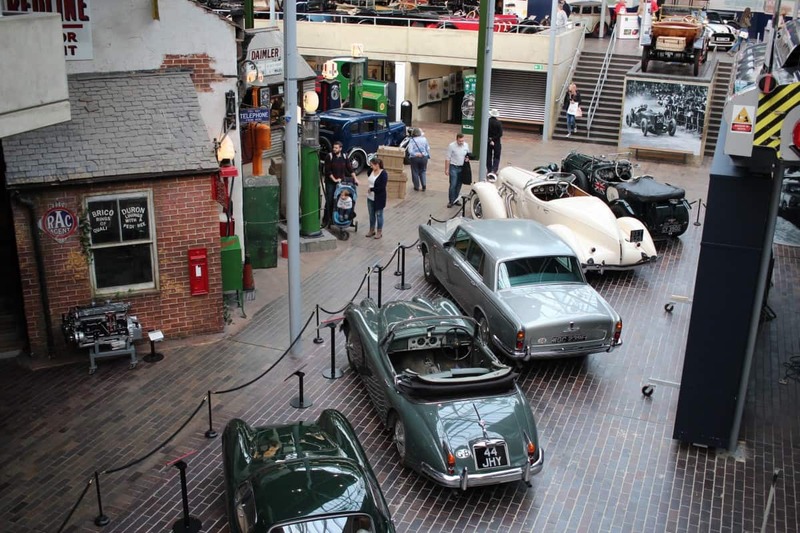 Beaulieu Motor Museum has a really lovely cafe that does both hot and cold food, children’s lunch boxes and snacks although they only serve hot food for a couple of hours each day – worth baring in mind if you’re planning on a cooked lunch. 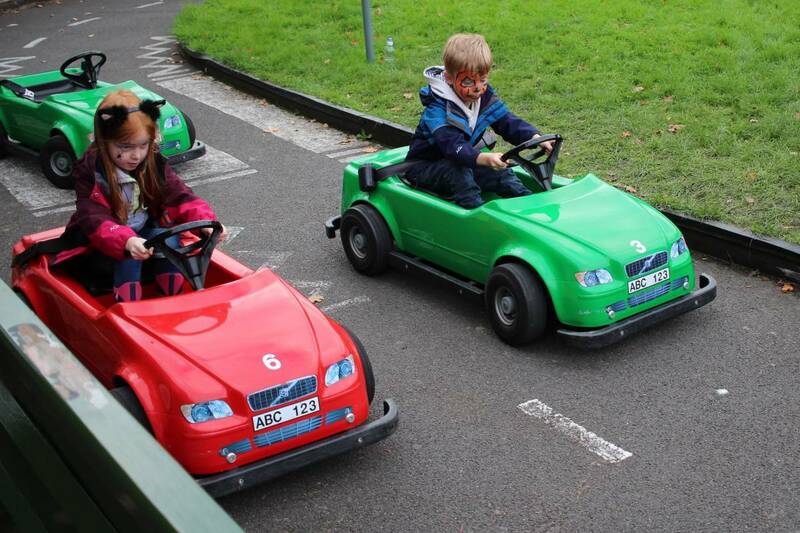 Next to the play park there was also a little car ride that was free to go on and the children really enjoyed – it got their competitive spirits going! 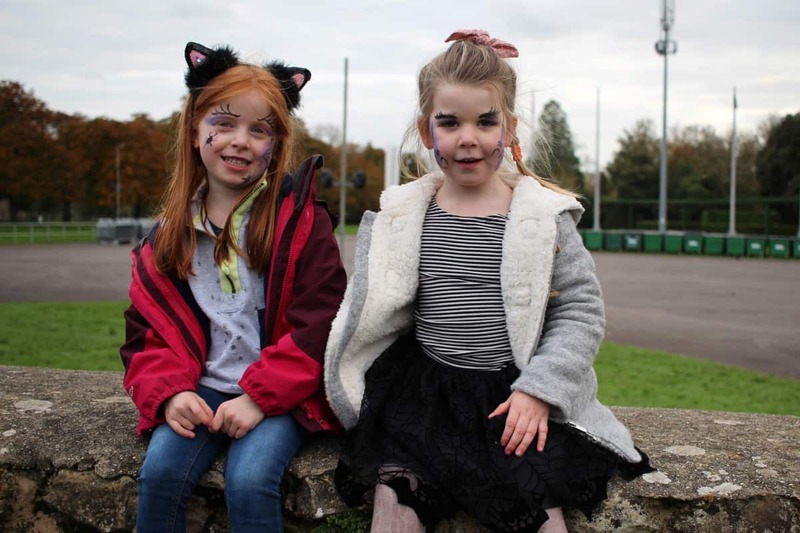 There was so much more at Beaulieu Motor Museum that we didn’t see – due to the children being tired or them being a little bit young for it but they did love their Halloween face paint – a free activity added just for half term. I had forgotten what a lovely day out Beaulieu Motor Museum is and I can’t wait to go back again. 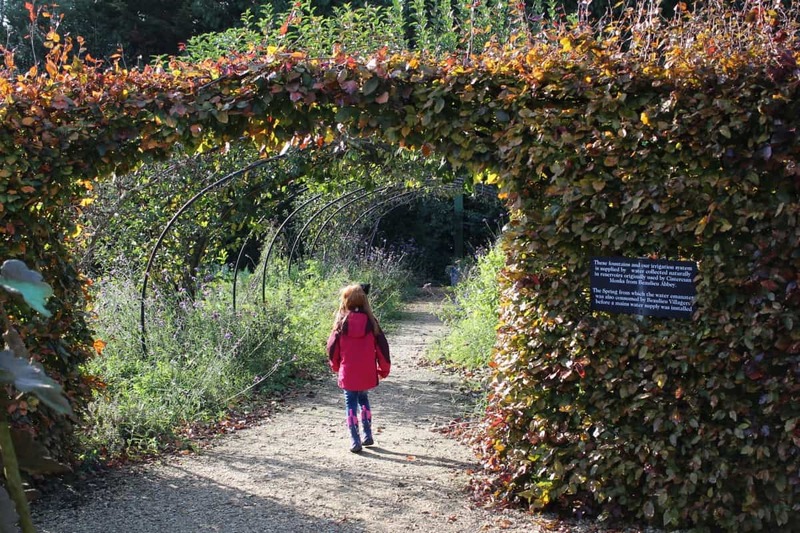 The children loved it, it’s only an hour from us and under 5s get in free. 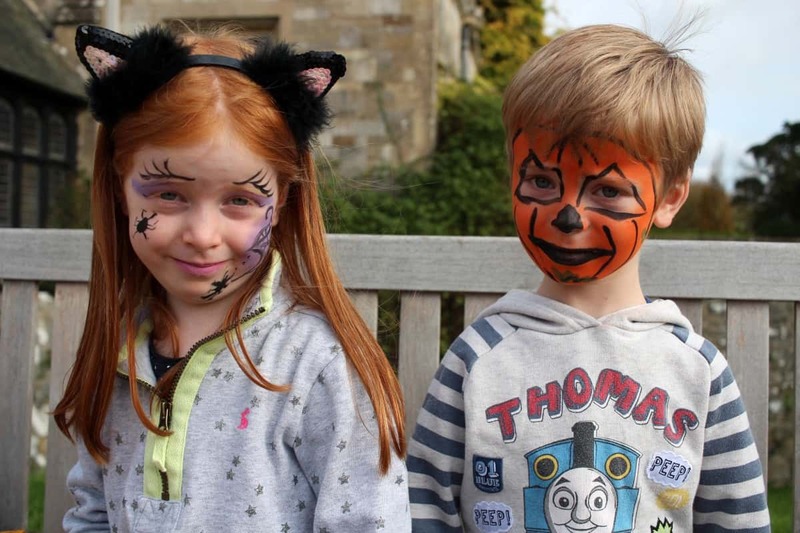 If you visit make sure to book tickets online – they’re massively cheaper than on the day! Ahh, we had such a great day and lovely company too!